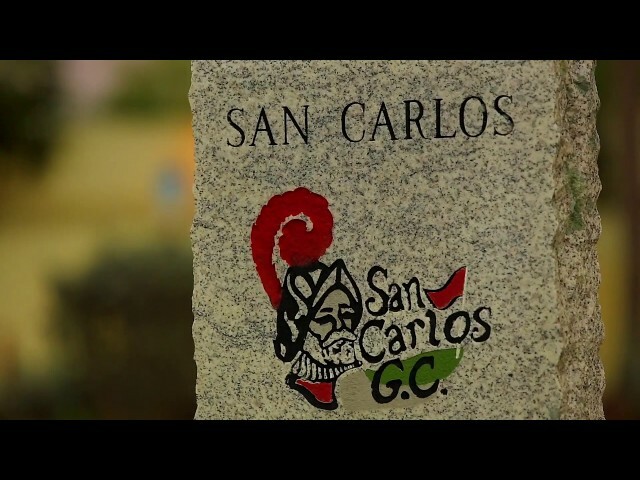 Welcome to San Carlos Golf Club! Nestled in the community of San Carlos Park, San Carlos Golf Club is one of the oldest established clubs in Southwest Florida. It was developed in 1971 by the San Carlos Park Community and in 1981 was purchased by local area golfers. As a member-owned semi-private club, there are membership certificates available. Please contact our administrative office for details (239-267-3131 ext. 7).